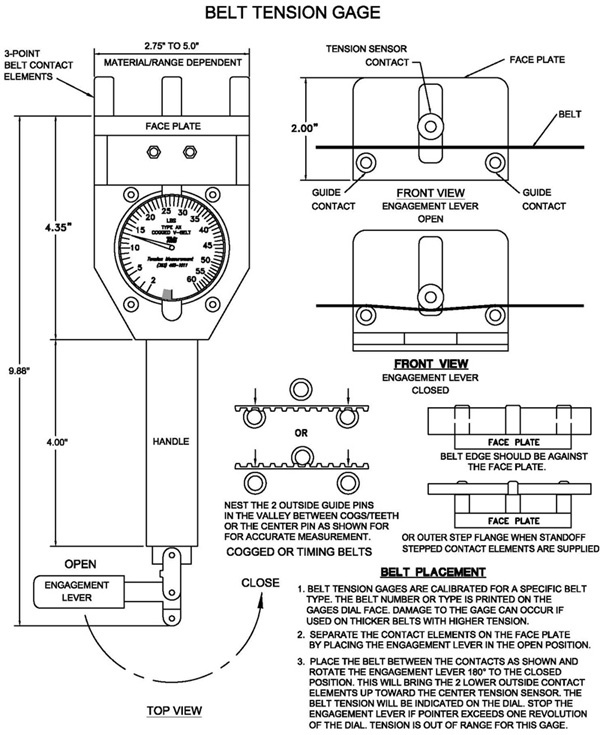 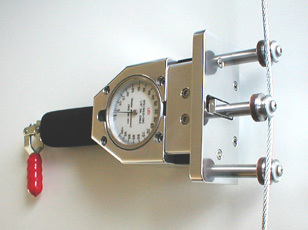 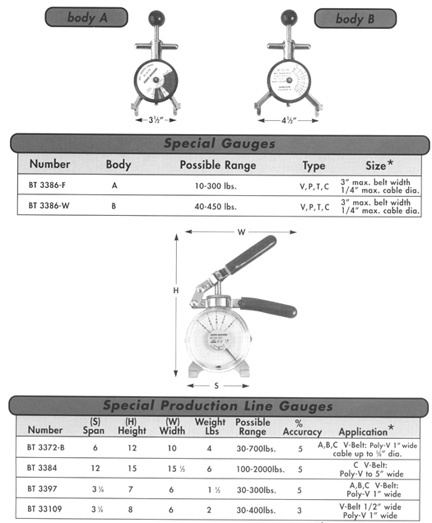 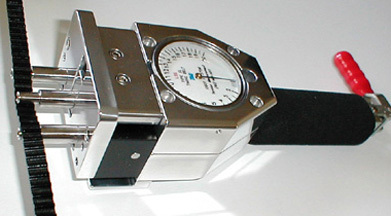 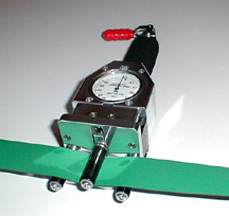 These Belt and Cable Tension Meters are calibrated to one belt or cable type for exceptional accuracy. 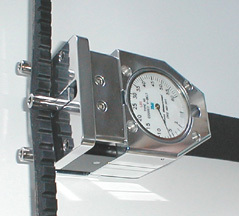 We install a variety of contact elements on these meters to adapt to different belts, cables, wires and thin straps/bands. 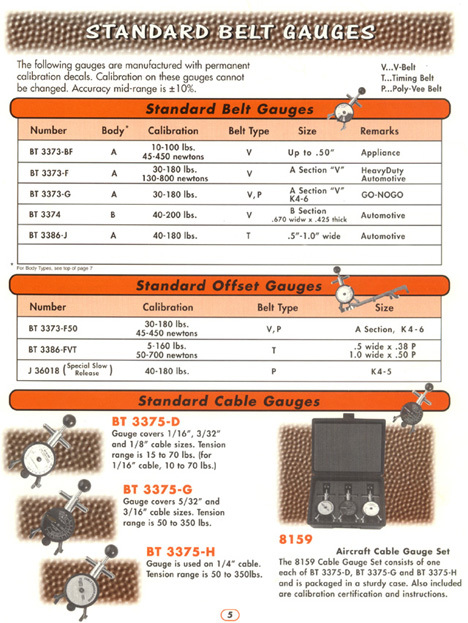 Call for meter recommendations and prices.